Could your child have Rett syndrome? Rett syndrome is a rare, severe neurological condition that affects mainly girls. When it comes to diagnosis, the age varies but often infants only start to show signs between the age of 12 and 18 months. Symptoms can come on suddenly or progress slowly over time. Slowed growth. Stunted development can affect the size of a baby’s head (small head) and brain growth. This becomes clearer as your baby grows older. Lack of language skills. Kids with Rett syndrome may struggle with social and language skills between the ages of one to four. They may experience severe social anxiety and might stop talking altogether. They might also have no interest in playing with toys and interacting with people. Struggling with hand movements. Most children with Rett syndrome lose the use of their hands and may wring or rub their hands together. Muscle and coordination problems. 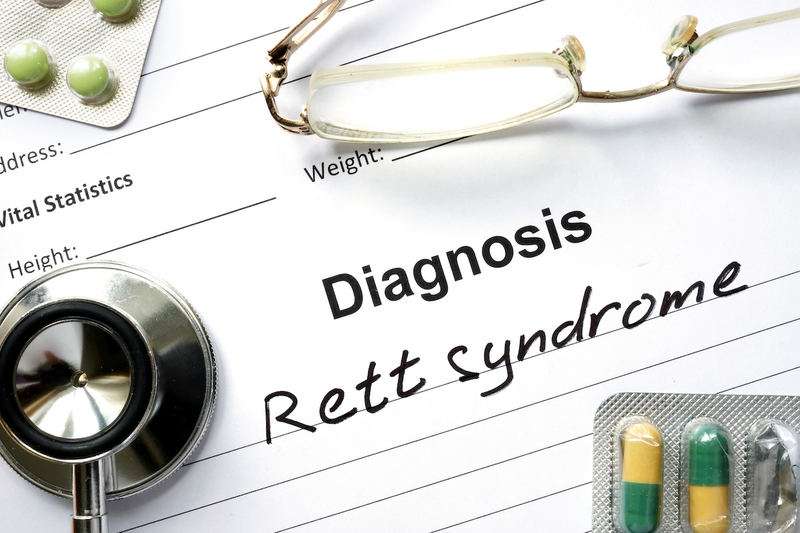 Rett syndrome can cause a child to struggle with coordination and muscle use which can make walking difficult. Apraxia. This means that your child struggles with movements of his/her body, eyes and mouth-muscles for speech. This is one of the most severe symptoms of Rett syndrome. The first stage is early onset. It takes place during the early stages of development, between six and 18 months of age. This stage is commonly overlooked as the symptoms at this point are subtle. For example, your infant may show signs like a disinterest in toys, they may show less eye contact and there may be delays in motor skills like sitting and crawling. This stage usually lasts a few months but can continue for more than a year. Also known as the rapid destructive stage, stage two usually begins between the ages of one and four and could last for weeks or a few months. During this stage, it’s common for a child to lose hand and language skills. Breathing irregularities are also common. This may include sleep apnoea and hyperventilation. Girls tend to struggle with autistic symptoms like loss of social interaction skills. Slowed brain and head growth, as well walking unsteadily are also experienced in this stage. This phase begins between the ages of two and 10 and can last for years. Symptoms include motor problems, seizures and Apraxia (an inability to perform certain actions like dressing). There may be an improvement in behaviour at this stage. Girls may show more interest in social interaction and her communication skills and attention span could improve. Also known as the late motor deterioration stage, the fourth stage can last for years and even decades. Symptoms here include muscle weakness, reduced mobility and scoliosis (curvature of the spine). Those who could previously walk may stop walking. Unfortunately, there’s no cure for Rett syndrome. Instead, treatment focuses on managing the symptoms. 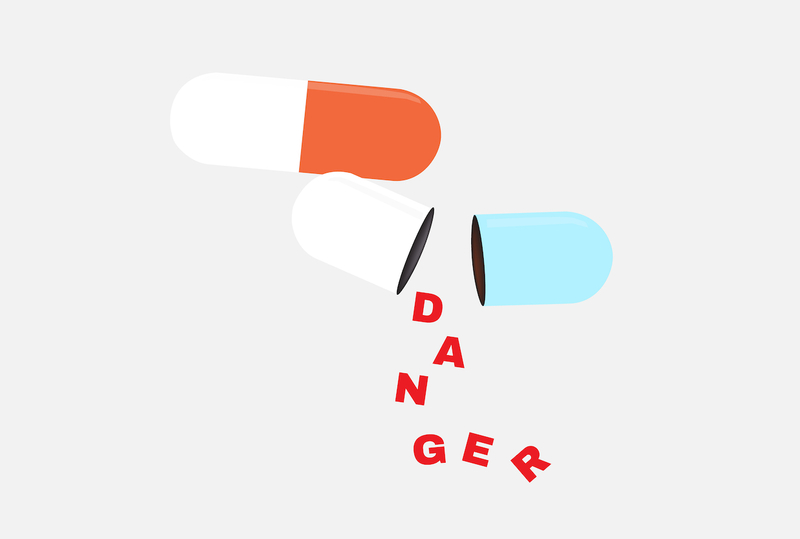 Your doctor may prescribe medication for symptoms like breathing irregularities, seizures and motor difficulties. Severe symptoms like scoliosis and possible heart conditions are closely monitored. Occupational therapy can be useful to help children develop fine motor skills, feeding and dressing themselves. Physical therapy can help prolong mobility and special equipment like braces and splints may benefit any restricted hand movements. Treatment to manage symptoms will vary according to the stage of Rett syndrome and its severity.